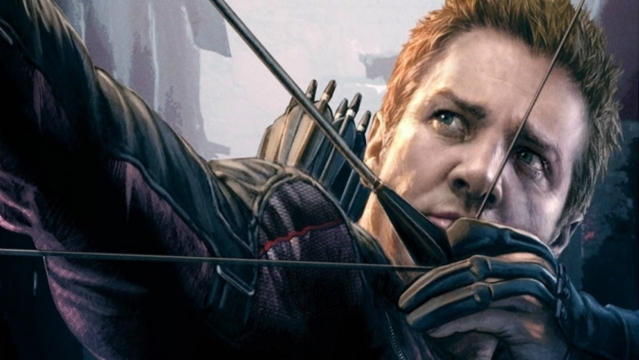 Let’s all take a moment and spare a thought for the sharp-shooting Clint Barton. 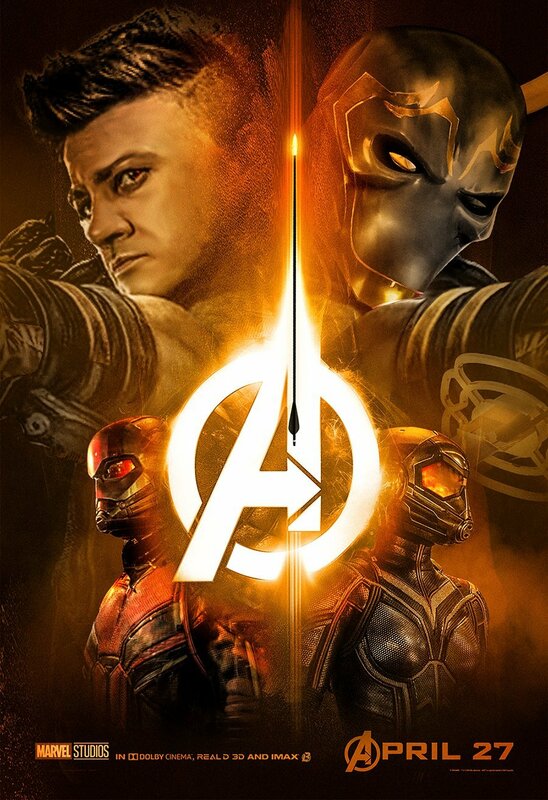 Ever since Marvel Studios began promoting Joe and Anthony Russo’s Avengers: Infinity War and its 2019 follow-up, Jeremy Renner’s Hawkeye has been strangely absent from most, if not all of the marketing material. No trailer scenes. No posters. Nada. It’s created quite the stir online, too, as folks scramble to find any clues as to where Hawkeye has been hiding. He’s the archer of the Avengers and a true fan favorite, so it should come as no surprise that his absence has bothered more than a few people. Because even after Infinity War‘s recent media dump, Renner’s character is still nowhere to be found, and while that’ll likely remain the case right up until April 27th, the very vocal Marvel fanbase isn’t just going to sit back and not do anything about it. We ask this with the utmost respect, and in no way seek to harm the profitability of Infinity War, or the reputations of those who work hard at Dinsey co. to provide MCU fans with a new movie like every other month (seriously like, Black Panthers still in theatres). Anyways, we are just MCU fans, we are not marketing execs or film critics, we don’t have any interest in influencing creative direction, we just know the lack of Hawks when we see it. 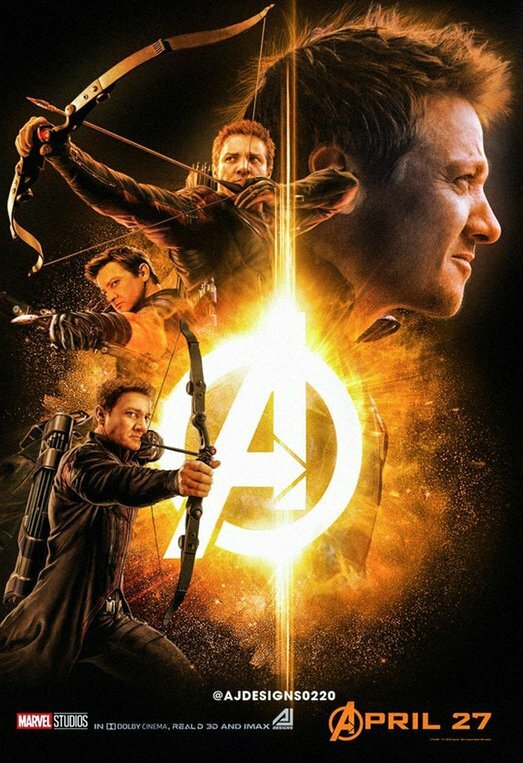 While it’s disappointing that we still haven’t had an official look at Hawkeye yet, we wouldn’t be too concerned about the studio leaving him out of the marketing. It’s almost definitely because of spoilers and not because he doesn’t have a big role in the pic. After all, Renner recently told us that the film will do “wondrous things” with the character. What exactly that means, we don’t know, but we’ll find out soon enough, as the Avengers plan to assemble once more on April 27th, by which point we also ought to have a better reading on Infinity War and its box office projections. Early estimates indicate that a $200m-plus opening weekend is well within reach, leaving many to wonder how high Joe and Anthony Russo’s crossover will climb. $2 billion, perhaps? Time will tell.